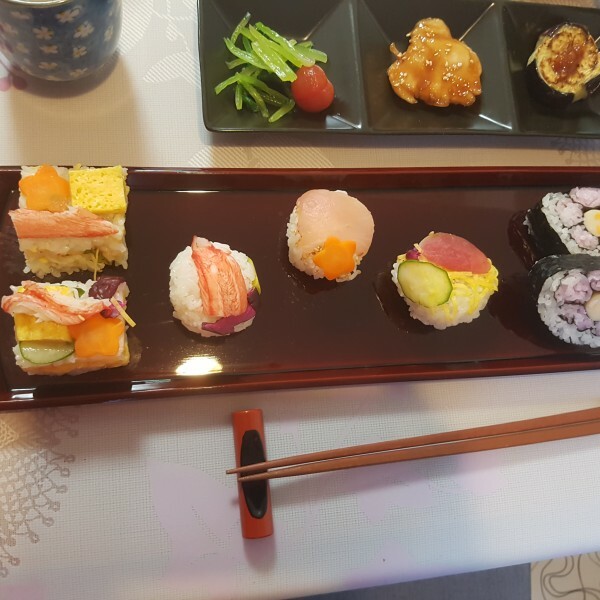 Have fun learning how to make beautiful and tasty Sushi from scratch in Tokyo! 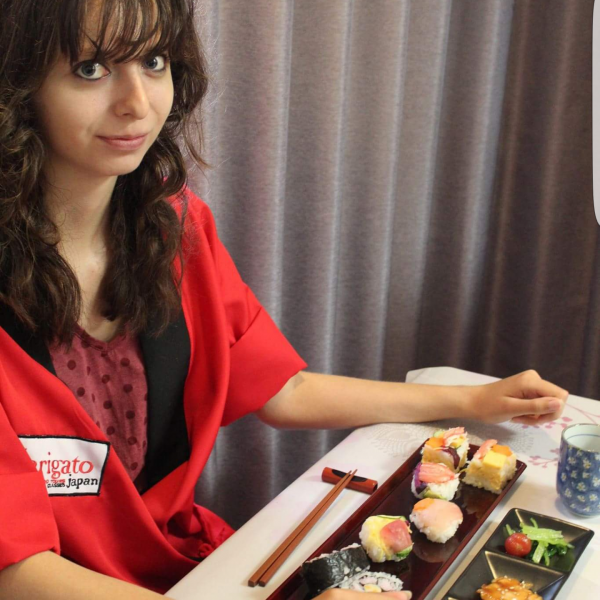 I've never thought I would love sushis so much before that class ! It was funny to make, interesting and the most important delicious ! I can't wait to make some at home ! 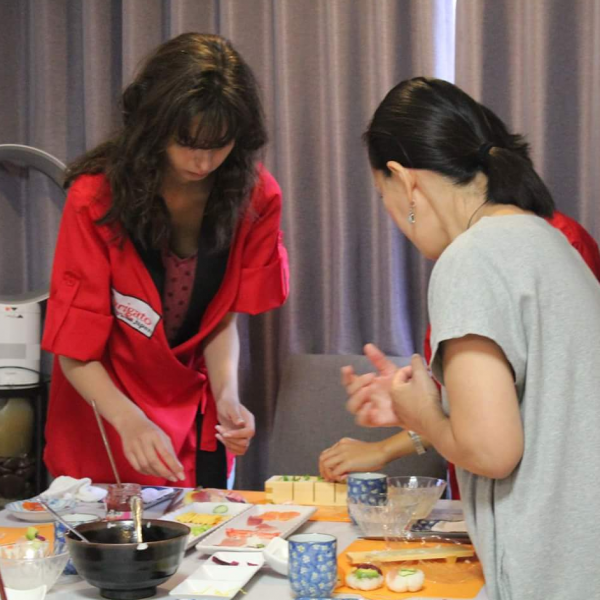 Let's study Japanese culture through the Japanese tea ceremony! Blend and make your own traditional Japanese spice, shichimi in Kyoto!